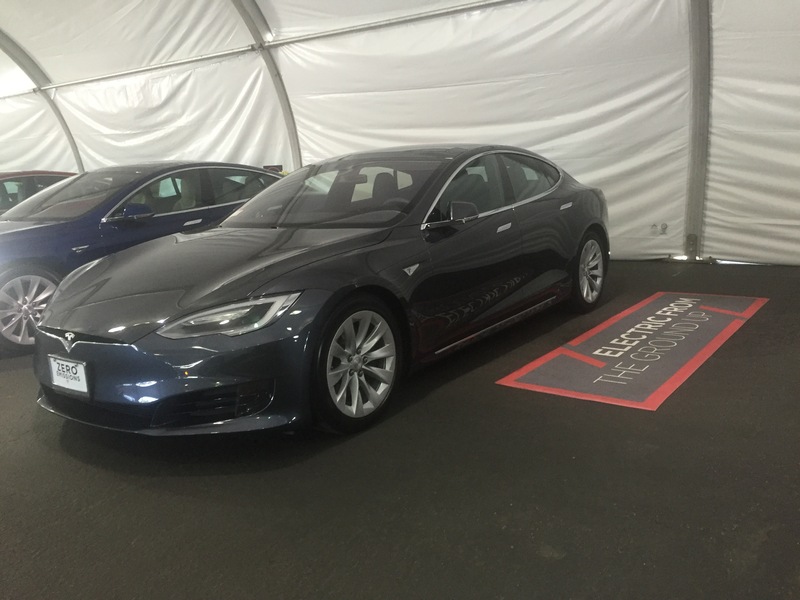 Tesla has launched its latest promotion saving new buyers $1000 off cost. The program is very simple. You have until October 15th, 2016 to finalize your configuration and place your order. Truth is, you can finalize your configuration pretty much up to one week after you place your order, so most important is starting the process with your $2500 downpayment. Use the link here to register your Tesla $1000 discount. Choosing your Tesla and the right configuration is not always so simple. So many choices, all with four figure type pricing, means some real thought is needed before deciding on your final configuration. 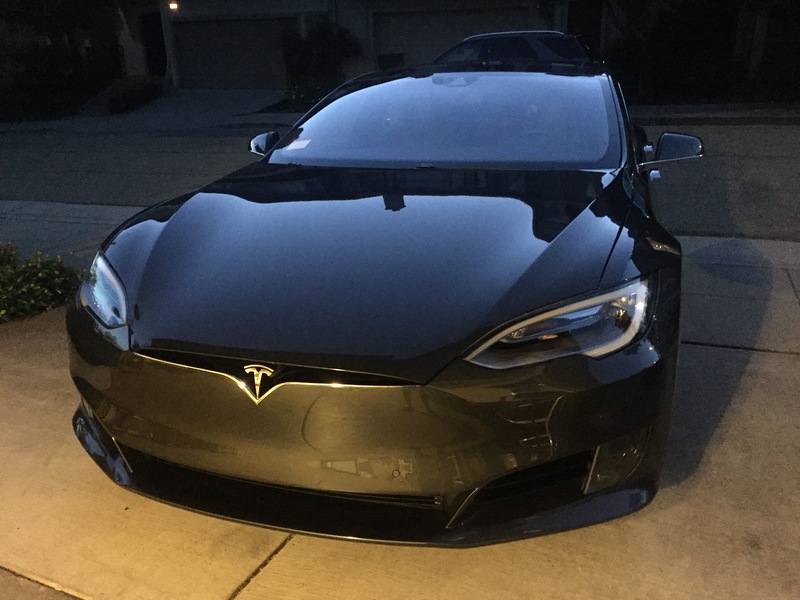 Here is the configuration I have chosen for my Model S 90D. I will cover these choices in more detail in a future post, so please check the site regularly.